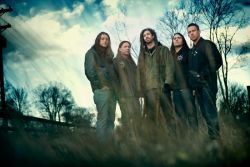 Aufgrund unvorhergesehener Umstände sahen sich die US-Metaller SHADOWS FALL gezwungen, ihre Beteiligung an der für März angesetzten Europatour mit TESTAMENT und BLEED FROM WITHIN abzusagen. Weiterhin betroffen ist die UK-Tour mit ILL NINO. Due to a number of circumstances beyond our control, Shadows Fall has been forced to cancel our upcoming European tour with Testament and our co-headlining UK run with Ill Niño. We tried everything we could to make this tour happen and exhausted all options we could think of but unfortunately we were not able to work it out. We sincerely apologize to all the fans, promoters and bands involved. 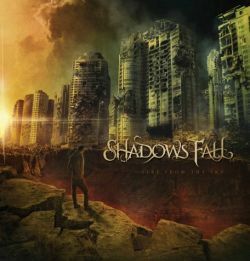 Everyone in Shadows Fall thank you for understanding and we plan on making it up to our European fans as soon as possible.